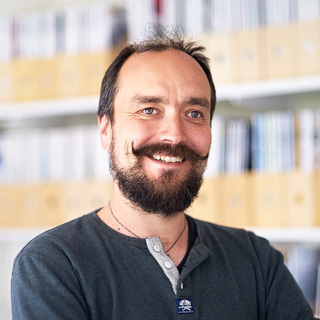 Architect Aron Swartz has a degree from Chalmers in Gothenburg. He has also studied architecture and art at Hokkaido Tokai University, Asahikawa, Japan. Aron was a trainee with Ralph Erskine in 1999–2000 and 2001. He works at Tovatt Architects & Planners since 2004. Aron is responsible for the office’s Urban Planning Studio. As a project architect he has worked with both large and small projects, and he has also worked with numerous and diverse urban planning and urban development projects throughout Europe. He has designed residential buildings, conference facilities, schools and furniture. His current projects vary greatly in scale.